What about reseller hosting? I’d define reseller hosting as an account in shared server environment. Simple as that, almost the same as shared hosting. But the difference between reseller hosting and shared hosting is that with reseller hosting, you can create multiple accounts of shared hosting. So, to choose VPS or reseller hosting? This is a big question for almost everyone because it’s kind of confusing as there are pros and cons to every decision that you make. Let’s just analyse some of the features of VPS and reseller hosting, hopefully will make your hosting decision not much of a headache. 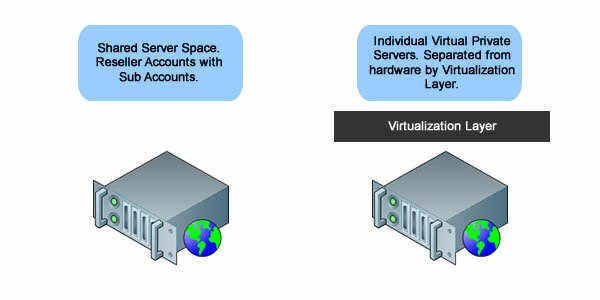 VPS can be termed as an intermediate solution between shared web hosting and dedicated server. 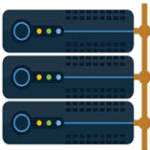 VPS offers you the features of dedicated server but it’s more to a dedicated server being shared by a few other tenants. I know what you are thinking now. But bear in mind that I mentioned “a few” other tenants. Which means, it is not shared by as many other websites as a shared hosting in a physical server. 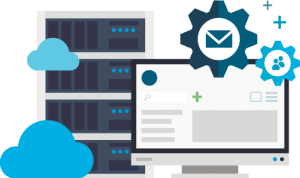 A reliable hosting provider will have the maximum amount of tenants in a physical server to a certain degree so that the resources of the server can fully support the minimum resources allocated for every client. The most precious feature of VPS would be the root access. Every client will be provided a root access, hence, you can install anything that you like from softwares to Operating System so long it has proper licenses. This means you have the ability to install software which your provider doesn’t even have or provide to its other existing shared hosting or reseller hosting clients. Those who long for a peace of mind, will be happy to have owned a VPS because with VPS you are isolated from other clients’ VPS-es and regardless of how heavy their traffic is, it won’t affect your website. In addition, everyone is provided with a certain amount of CPU usage , RAM usage and bandwidth usage. Although their traffic has drained the amount of bandwidth, it will be the bandwidth allocated to them and has got nothing to do with you although they are your neighbours in the same server. VPS is usually expensive than the usual reseller hosting, due to the fact that it is a virtual server hosted on a dedicated server but with less customers with their vps’s in neighborhood. The above features of VPS seem tempting but do remember if you have an un-managed VPS, then you have to do all the installation yourself. You need to know a bit of server maintenance knowledge and also software-related stuffs. However, we at RShosting, offer fully managed VPS’s which means we will install, setup and optimize the VPS for you, and monitor it 24×7 for uptime with any required reboots which are issued instantly incase of VPS being down. 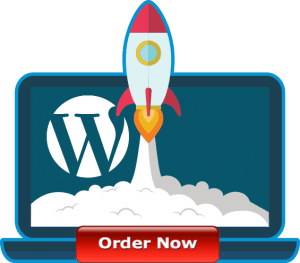 Does reseller hosting offer you a better solution? Well, it depends on people. If you are a person who wants freedom of this and that, you might not be able to survive under reseller hosting. Reseller hosting is good in the sense that it’s more organized as everything is setup for you by your hosting provider. You are given the WHM (Web Host Manager) and with WHM you can customize the hosting plans (webspace, bandwidth and etc.) for your resold accounts. A resold account is just like any other shared hosting account, with a cPanel as its control panel under Linux platform. You can sell your resold accounts at your own price and some hosting providers offer the private label reseller plan(meaning you can have your own brand name, thus having your own nameservers). In other words, your resold clients will only know you as their hosting provider and won’t figure out you are reselling unless you tell them when they ask you. With reseller hosting, you are bound to what the hosting provider offers you, especially the softwares and applications. Hence, like I’ve mentioned in the first sentence, reseller hosting might not suit you if you want freedom. However, it’s useful if clients do not mind what the hosting providers offer them particularly in terms of applications. Imagine you don’t have to get yourself in with all the fuss of installing and configuring this and that. All you do is via the control panel provided to you, then you can start reselling already. In my opinion, reseller hosting is never a bad option and would still be a competitive option towards VPS. It is indeed reliable and useful when you think of the user-friendliness it provides to those who are not so familiar with hosting related stuff. In general, if your website or web hosting requirements, need more resources in terms of CPU, Memory and Disk space than shared hosting, and do not have a budget to go for a dedicated server, then VPS server is the right intermediate choice for you!